Priced Reduced Best Water front view villa shows like a MODEL HOME!!! 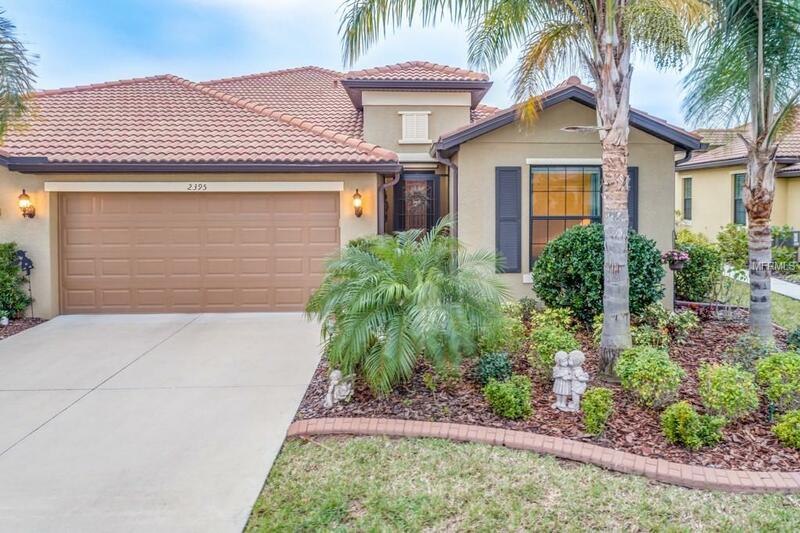 The upgrades included in this 2/2/2 are a beautiful leaded glass front door, granite countertops, beautiful 42" kitchen cabinets with tile backsplash, upgraded lighting and ceiling fans throughout. The master bedroom is large in size and has a beautiful view of the pond/lake. The master bath features double sinks, glass walk in shower, granite counter tops and seamless glass shower door. The den has french doors, and could also be used as a third bedroom. Cypress Falls at The Woodlands is a 55 plus community with resort style amenities that include pools, fitness center, tennis, and a full time activity director that plans lots of activities to keep you busy year round. It is truly the PERFECT PLACE to call HOME!!! Additional Lease Restrictions Please Contact The Hoa Association For Rules And Regulations.